The Weiss Cryptocurrency rating has issued its annual outlook report on company and market new trends of cryptocurrency. 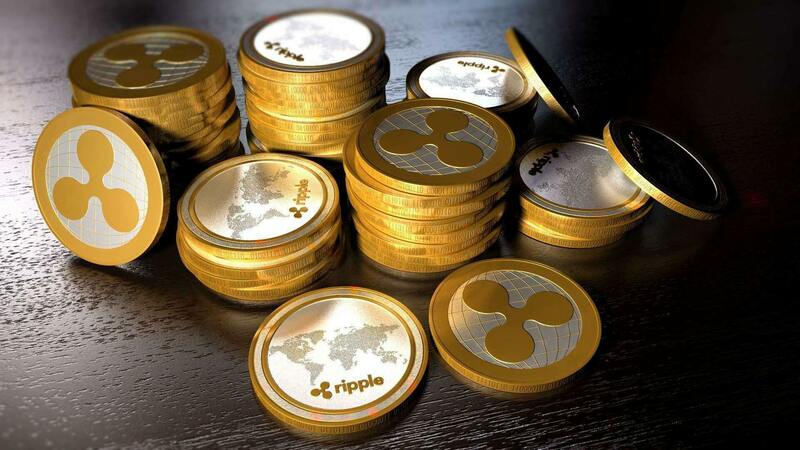 In this report, they give top three positions to XRP, EOS, and Bitcoin and they have put Ripple’s XRP at the 1st position in the report, as the adoption of new technology and trends in the market. “Nothing could be further from the truth,” stated Weiss. The important points reviewed in the Weiss’s report, they fast to show that crypto adoption for cryptocurrency lasts high and on the increase, instead of surviving coin prices. The crypto companies such as Ethereum, Cardano, Steem, NEO, ZCash, Litecoin, and Stellar followed XRP, EOS, and Bitcoin in top 10 positions. The Weiss technology didn’t count the risk taken by investors and reward when ranking the crypto firm while ranking them; they instead studied them on the basis of tech or adoption as a metric for long-period investors. These ratings may provide people a good overview of the crypto coins and cryptocurrency market, and from the views of who can be appropriately explained as a crypto firm outsider in Weiss.